One directory platform with unlimited possibilities to cover all your needs. We are a world-leading developer and provider of all-in-one business directory software solutions. Our high-quality, cost-effective and highly configurable software solutions help business Directory owners, Yellowpage owners and businesses worldwide to optimize their business practices, increase revenue and satisfy old and new customers - easier, simpler and faster. 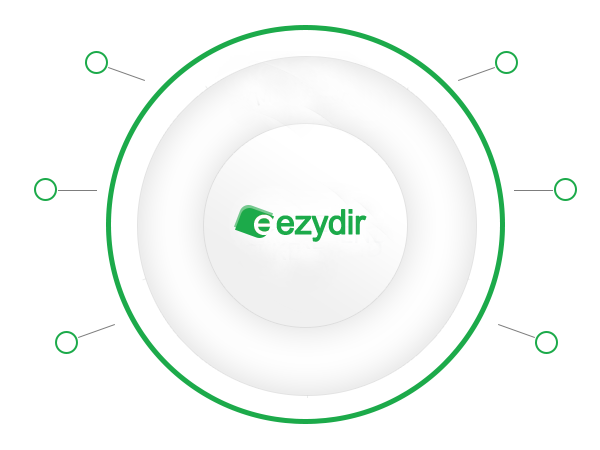 Ezydir offers stunning, seo friendly, location-based directory for any kind business. As specialists, we bring your directory with effective onpage & offpage optimization measures at the top places in the search engines. Robust directory management support team always ties with you!